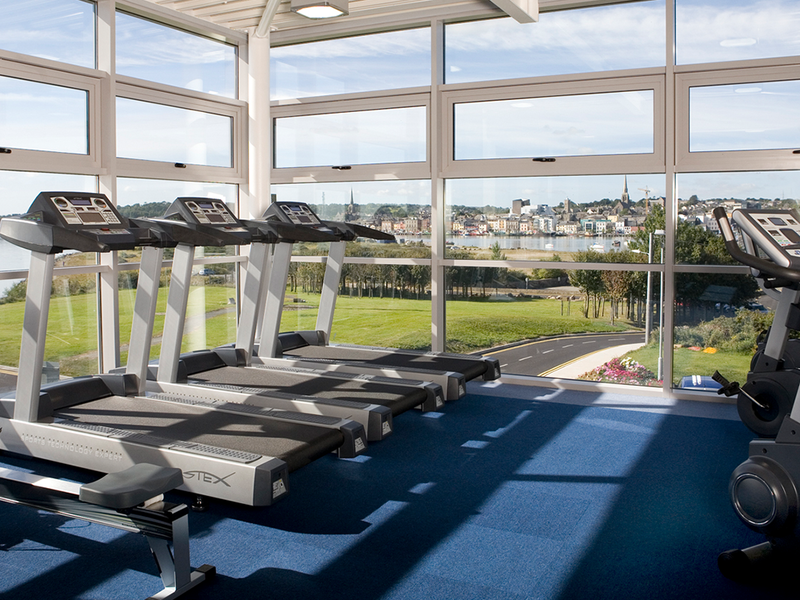 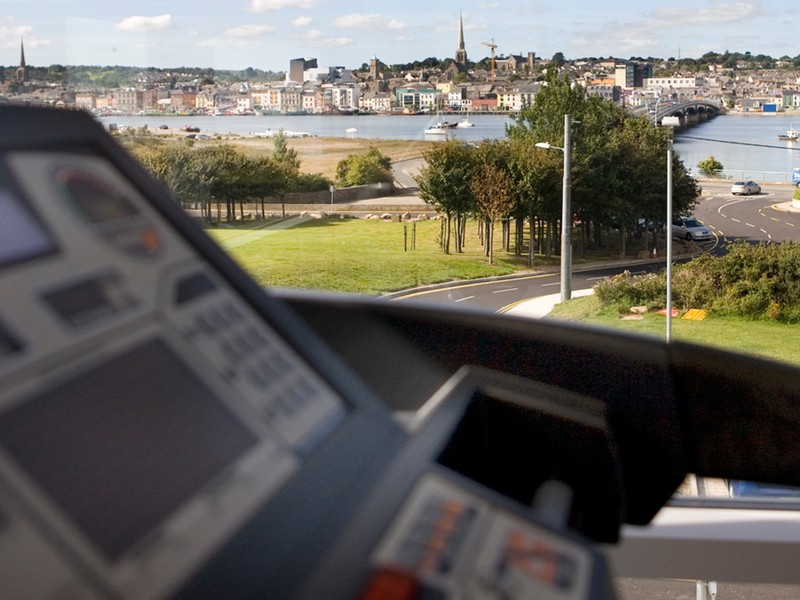 It has spectacular views of Wexford town, with views as far as Rosslare and Raven Point. 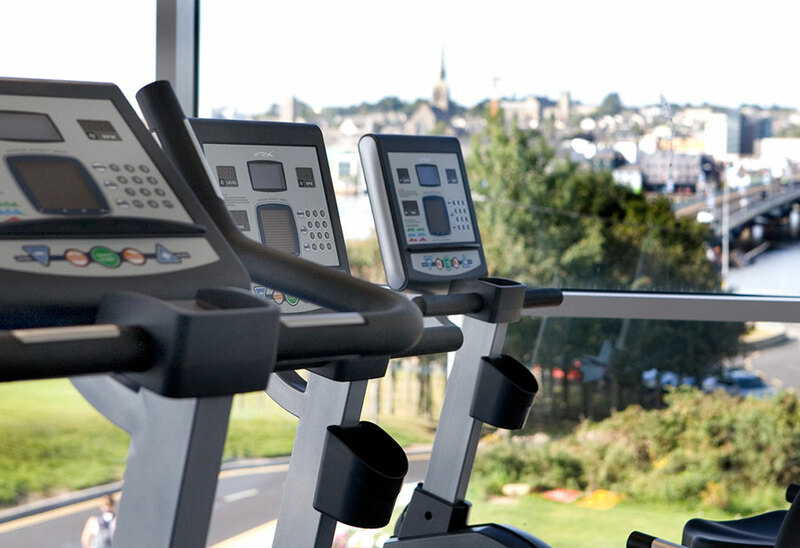 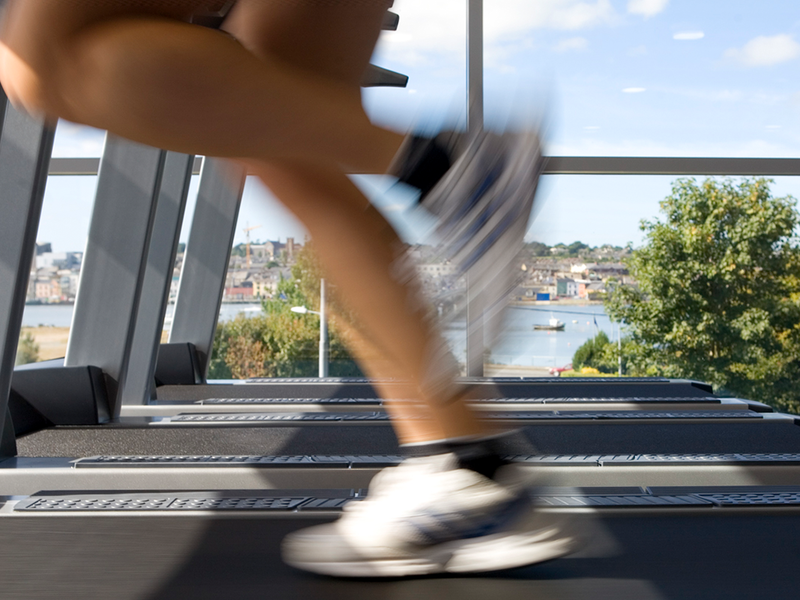 The Gym is equipped with state of the art cardio vascular machines including treadmills, recline & upright bikes, rowing machines, crosstrainers and spinning bikes. 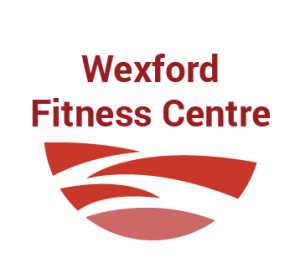 For toning and body conditioning we have a wide range of free weights and resistance machines, medicine & gym balls and a comfortable spacious stretching area. 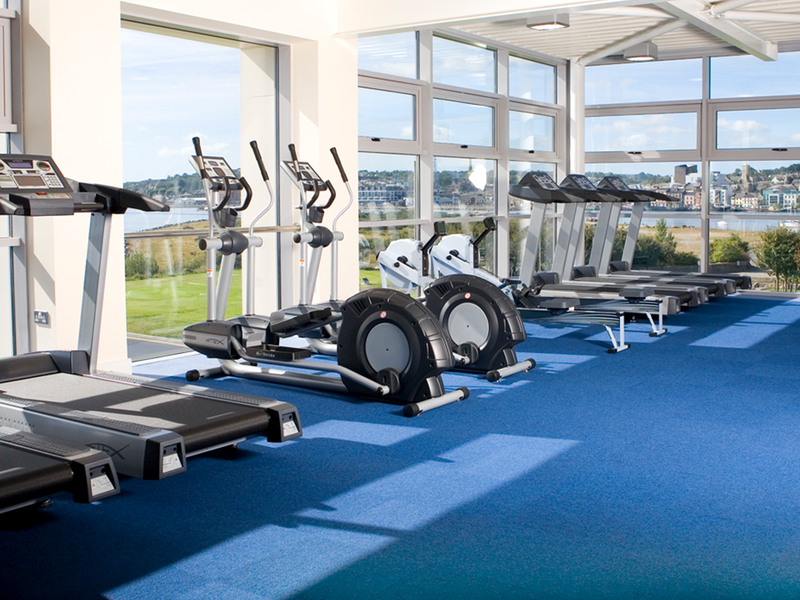 Our fully qualified and experienced gym instructors are on hand to encourage all levels of fitness enthusiasts from the complete beginner to the elite athlete. 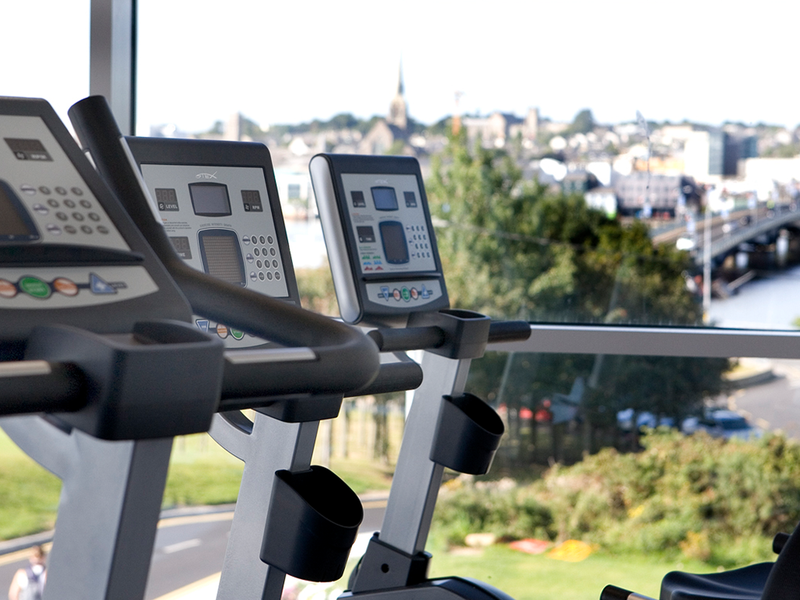 You can avail of One-to-One Programmes and/or Personal Training to meet your individual needs. 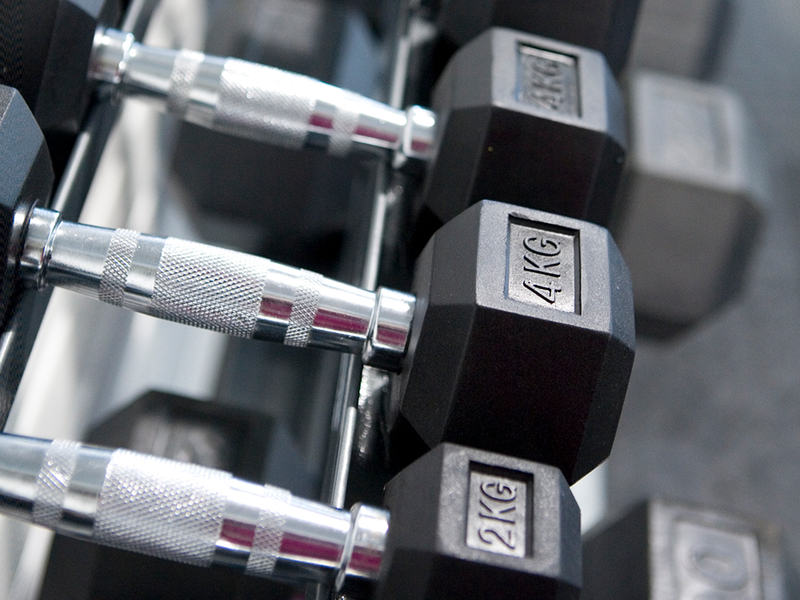 We offer Teen Fitness Classes, TRX and Spinning.